If you’re looking for the best of the beach and the bay, you have found it! 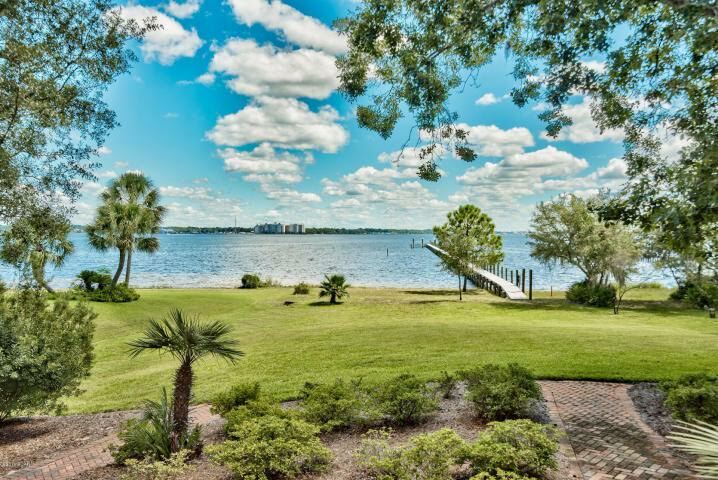 This gorgeous waterfront home is just minutes from the gulf, has it’s own dedicated boat slip and lift, access to the community pool, low HOA fee’s and highly motivated sellers! With 4 large bedrooms & 4 baths this town home maintains wonderful open spaces in the living, dining, and kitchen areas. Not to mention the two spacious porches overlooking the bay! There’s plenty of room for your family and friends. With one bedroom and bath on the first floor and three on the 2nd floor, you have the convenience of giving family, friends or renters the options of a bedroom on the first floor. This home has all the upgrades and is simply immaculate. The Bluff at Bear Point provides convenience with it’s size and location, yet is the place to come and relax and regroup without being a world away. Schedule your showing today.